• How we use your data. • What personal data we collect. • What our legal basis for processing your data is. • How we ensure your privacy is maintained. • Cookies and how we use them. • Retention of your data. websites that can be accessed from our website including any links we may provide to social media websites. administration of orders and accounts, shipping and handling of complaints. 3. To provide you with information about current or other products and services that we may offer from time to time and are similar to those that you have already purchased or enquired about. This will only apply if you have opted in to receive marketing material from Savour. You can unsubscribe at any time using the unsubscribe link on the email. 4. We may use your data to contact you for market research purposes to help us understand how we can improve our services to you. • protecting Savour, its employees and customers, by taking appropriate legal action against third parties who have committed criminal acts or are in breach of legal obligations. • the right to erasure; In certain instances you have the right to have your data erased without undue delay. There are however a number of exclusions and details of which can be found by contacting the ICO. • the right to restrict processing; In certain instances you have the right to restrict the processing of your personal data. However, there are a number of exclusions and details of which can be found by contacting the ICO. • the right to object to processing; In certain instances, you have the right to object to our processing of your personal data on grounds relating to your particular situation. There are however a number of exclusions and details of which can be found by contacting the ICO. We will not retain your data for longer than necessary for the purposes set out in this notice. Different retention periods apply for different types of data. Data retention periods maybe legally imposed upon us or we may need to retain data to protect the vital interests of you or another natural person. 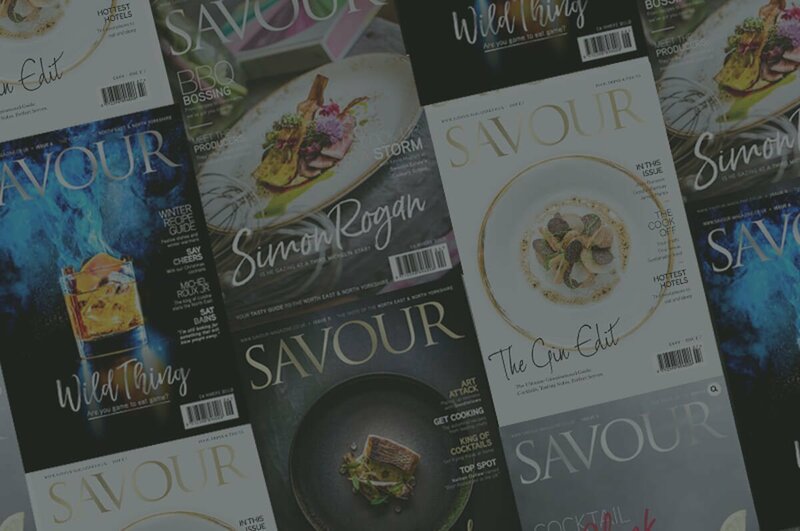 In general terms, Savour will only retain your information while your account remains active or you are within a subscription contract and for a period of 12 months after the last transaction date upon which all personal data will be deleted from our systems.